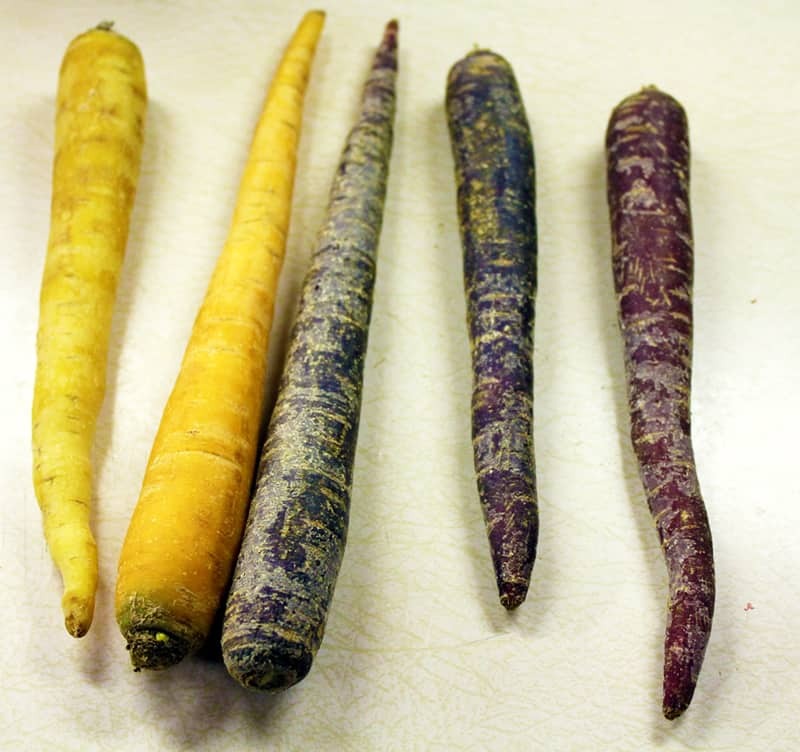 In my last Bountiful Basket, I received these gorgeous colorful carrots. 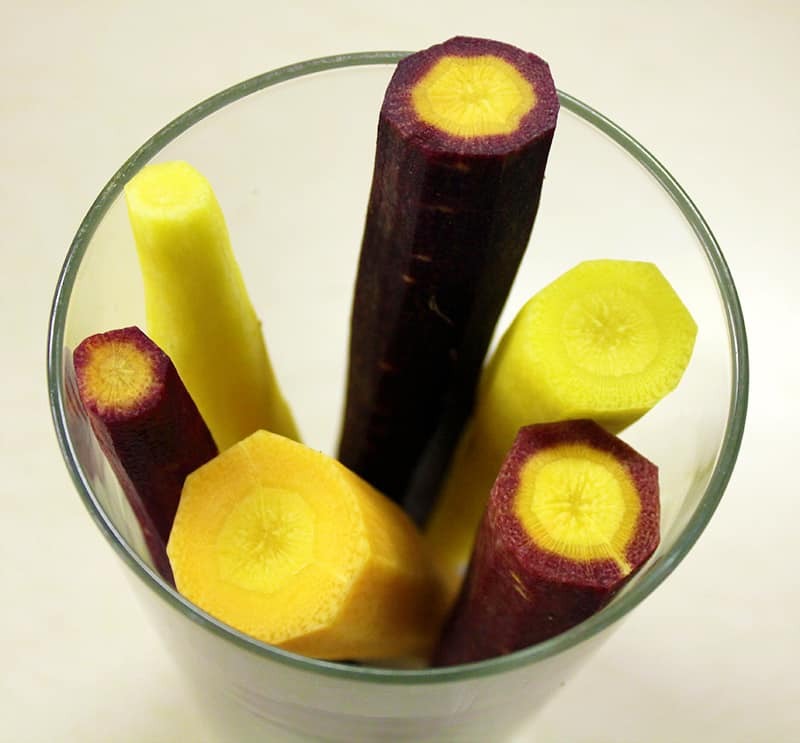 Call me crazy, but there is something to be said about purple carrots. They are just superior to regular orange ones. I bet there were 10 carrots in the basket. I used a few of them in my salads, but I was left with these gorgeous carrots and I hated to see them go to waste. The problem is, I kind of hate cooked carrots. And I am not wild about raw carrots either, unless they’re shredded in a salad. I expressed my carrot-wasting dilemma to my mom, and because she can solve all of my life’s problems, (like a good mom can) she suggested a homemade carrot cake recipe she had. That sounded like the perfect way to use up these gorgeous carrots! This recipe is fairly simple. Mix together the dry ingredients and your wet ingredients. And pour it into a pan, lightly coated with olive oil and bake for 40 minutes. Once the cake is cooled, whip up your topping, and spread it on top of the cooled carrot cake. Then get ready for some happiness. Preheat oven to 350 degrees F (175 degrees C). Lightly coat a 9×13 inch pan with olive oil. 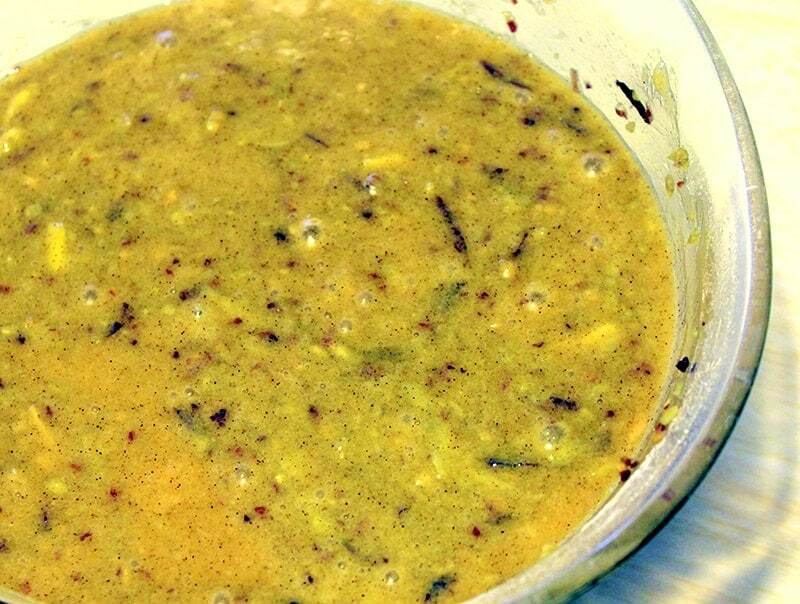 In a large bowl, beat together eggs, coconut oil, sugar cane and vanilla extract, until light and creamy. 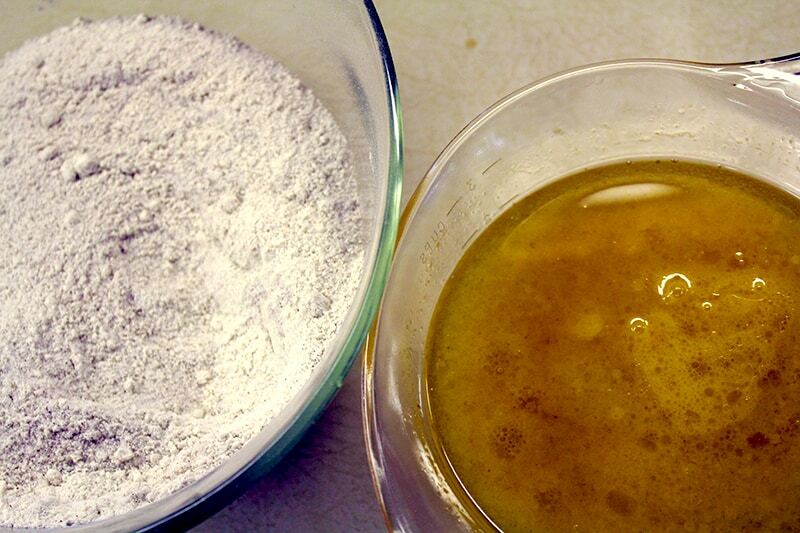 In a separate bowl, mix together flour, baking soda, baking powder, salt and cinnamon. Slowly add in dry mix to the egg and coconut mixture. Fold in carrots and pour into pan. Bake in the preheated oven for 40 to 50 minutes. Allow to cool 10 minutes or so, then turn out onto a plate or wire rack. To Make Icing: In a medium bowl, combine whipping cream with honey and beat with an electric mixer until doubled in volume. Gently layer onto cooled carrot cake. Do you love carrots? 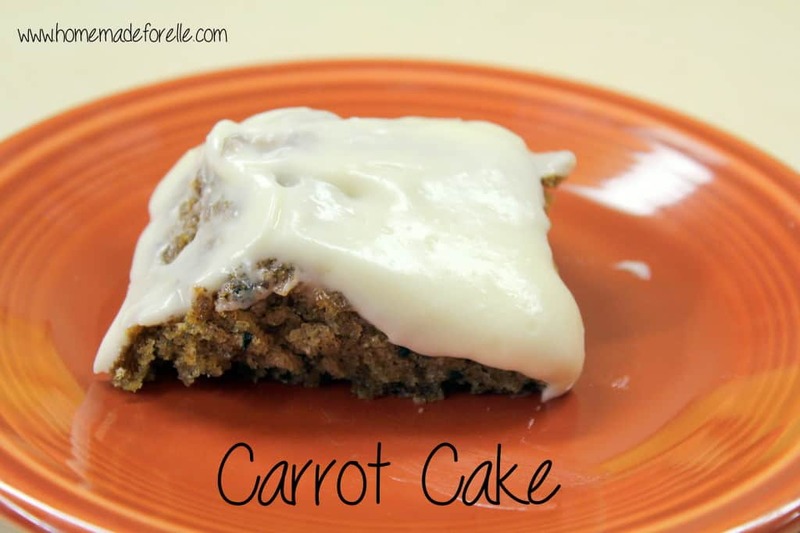 What is your favorite homemade carrot cake recipe?